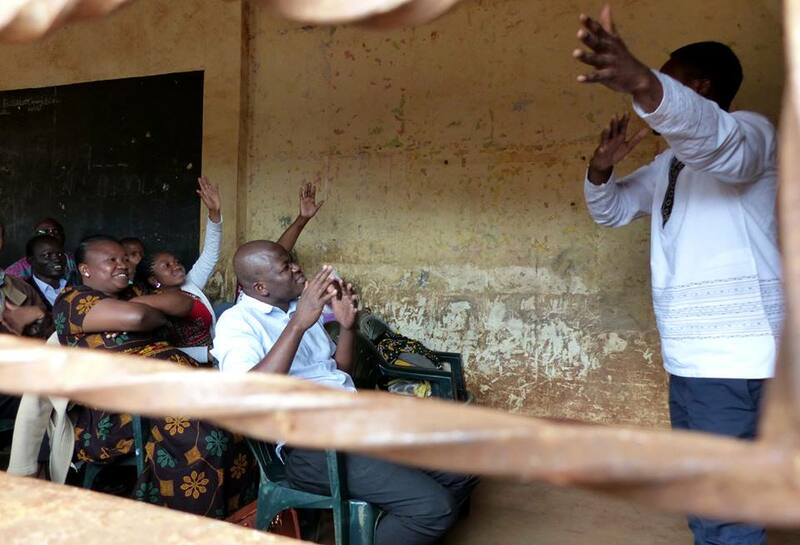 United States (MNN) — Operation Mobilization has been working towards creating sustainable projects to help support both its workers and the folks it serves. This concept moves the organization to be less dependent on donations. One of these projects is the Hydroponic Sustainability Project, which OM funds through its Go Grow Planters. During the early days of this project, OM’s Cindy Shinabarger says the previous hydroponic system was complicated. It used modern technology, required hook-ups, electricity, and circulation. “When we started we looked like Disney. We had all the agronomics, the pumps, the sprays…so what we found was it was extremely challenging for us to keep pumps going, filters not getting clogged, just so much maintenance,” Shinabarger explains. 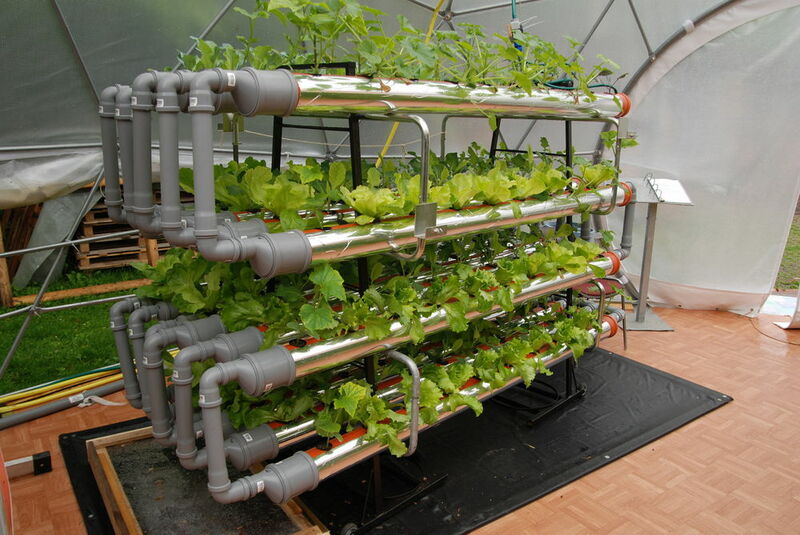 Global Food Garden Hydroponics with a previous OM prototype. (Header photo and photo courtesy of OMI). After being challenged to make the project sustainable, and what she calls an epiphany from God, this all changed. Shinabarger’s project team then created a 10-week growing competition amongst itself by trying to test multiple ways of growing plants via hydroponics. But, everyone had to follow one rule: all prototypes had to be able to run for eight hours without electricity. Data from the 10-week competition proved plants grew in all the hydroponic systems tested, regardless of the level of technology involved. However, the system which produced the highest yield was the simplest. From there, the focus shifted to making the project as simple as possible and creating a planter that could fit apartment balconies. What Shinabarger found was a simple hydroponic system with a non-circulating technique didn’t require electricity. She thinks it is easy enough to use that it might even turn a brown thumb green. “What we were able to do is create a very, very simple hydroponic, faster growing, no watering—all the things that people love—planter. There’s nothing like it on the market,” Shinabarger says. What makes the Go Grow Planter unique is its simplicity, functionality, and its “balcony planter” design. The Go Grow Planter’s lid is semi-sealed to lock out rain and light and prevent algae growth. It also prevents evaporation and nutrients from being diluted in the plant water. “The shape of our planters is designed so that as the roots grow, they absorb the nutrients and they drop at a rate that keeps the roots in the nutrient solution,” Shinabarger shares. Furthermore, the planter is made of powder-coated aluminum, making it light-weight, rust-resistant, extremely durable, and easy on the eyes. The Go Grow Planters also sell nutrient packs to mix with the water in the planter. These nutrients provide the plant with the necessary ingredients to thrive. But, why choose the Go Grow Planters over a typical flower bed with dirt? Well, water. The Go Grow Planters require significantly less watering time, have zero weeds, require less maitnenance, and produce faster-growing plants. Shinabarger says full-grown plants can go up to two-weeks without watering in the planters. Plus, there’s no need to buy the tools and accessories which usually necessary when planting in dirt planters. The Go Grow Planters work best for fast-growing types of plants and annuals. They can also be used inside or outside. However, Shinabarger reminds that this planter won’t make an outdoor plant an indoor plant or vice versa. 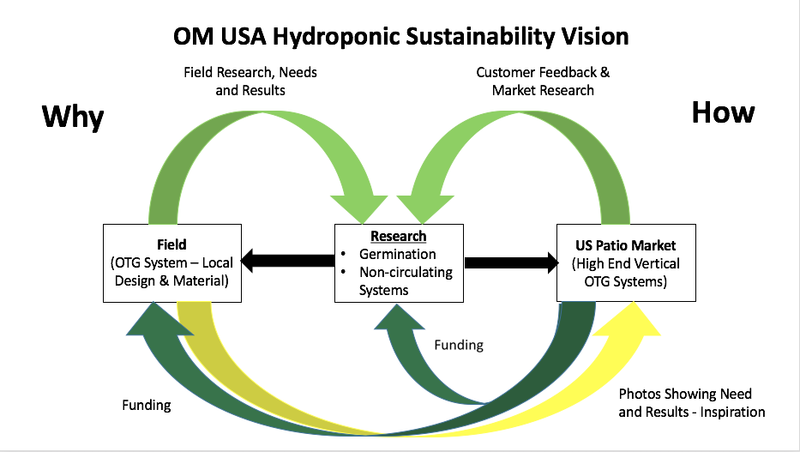 Still, how does it connect to the Hydroponic Sustainability Project? “The idea is we provide the technology, the training, and a sample…if they’re successful, then they can come back and say, ‘hey, here’s what I’d like to do. I’d like to feed my family. I’d like to feed my village. I’d like to use it as creative access.’,” Shinabarger shares. Because of the planters’ design, nationals can use whatever material is available to build their own planters and then use the technology and training to grow food. In this sense, the nationals make the planter projects their own. “Some of the fields are coming back and saying ‘we actually want to sell Go Grow. We don’t want to do the primitive because we are in the middle of a city and there are all kinds of expats, or there are all kinds of nationals that would love this same kind of thing for their balcony’.” Shinabarger recounts. Plus, the finances which go into supporting the “on the field” work are already built into the price of the Go Grow Planters. But, to keep the Go Grow Planters project alive, OM is releasing Go Grow Planters as its own company. “When we got this opportunity to go to Home Depot or any big store, to go big, to really make it a business, we wanted to reduce the risk to OM. Plus, have the ability to have investors provide the funds to buy inventory,” Shinabarger explains. So, the next time you feel the itch to grow flowers, vegetables, or herbs—consider purchasing a planter from Go Grow Planters. Then, be encouraged by the fact that a portion of the cost is going to the field to help someone else not only be equipped to provide food for themselves, but that the project is also creating a touchpoint for OM workers to be the hands and feet of Christ. Tune in tomorrow to learn more about how the Go Grow Planters project is opening doors for OM workers across the world. 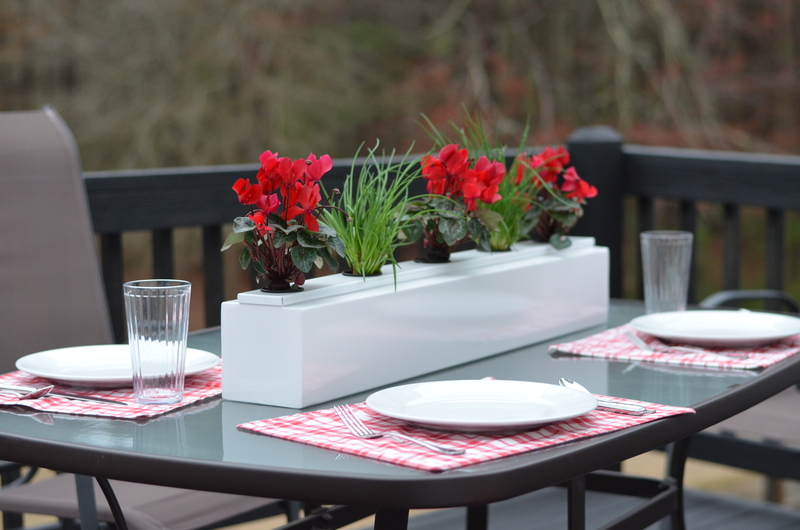 Learn more about Go Grow Planters or purchase one here! Purchase a Go Grow Planter today! Pray for the success of Go Grow Planters and sustainable ministry.